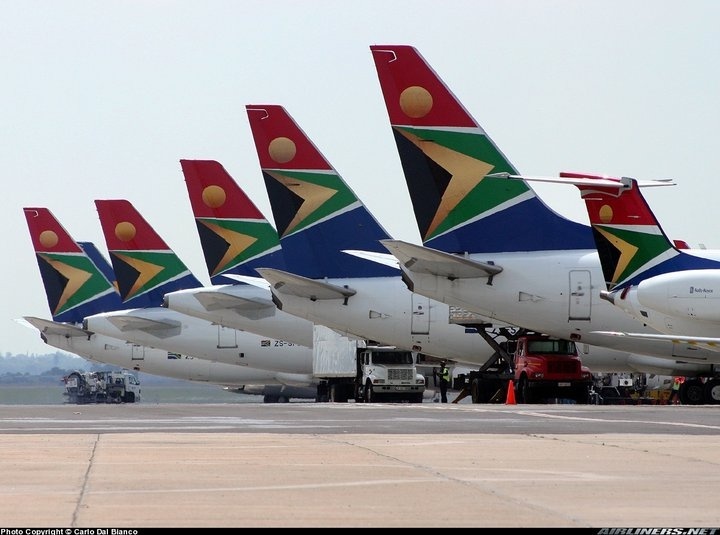 South African Airways (SAA) has commenced direct flight operations from Johannesburg to Mauritius making use of the Airbus A330 generation aircraft. A statement by the airline said the flight started on January 8, 2018 and that the A330 aircraft will offer a two-class cabin configuration, with increased seat availability to passengers. Business class will range from 36 to 46 seats and economy class from 186 to 203. The A340-300 has 38 seats in business class and 215 in economy class. “Mauritius is one of our most popular destinations for both business and leisure travel in our route network, which has prompted us to add more seats on those days of the week when demand is at its highest,” said SAA spokesperson, Tlali Tlali. “The wide-body aircraft operations serve as replacement of the narrow body capacity and frequencies that have been adjusted on some days on the Mauritius flights in line with our objective of efficient utilisation of our aircraft and as part of our network remediation,” he added.